General Mills announced today that by the end of 2020, oat farms that supply oats for Honey Nut Cheerios will host approximately 3,300 total acres of dedicated flower-rich pollinator habitat. It takes about 60,000 acres of oats to make Honey Nut Cheerios products each year. More than two thirds of the crops used to feed people, accounting for 90 percent of the world’s nutrition, are pollinated by bees.1 Flower-rich habitat is critical in helping maintain the nutritional health of bees and the continued supply of crops that we depend on for food. Without bees and other pollinators, food as we know it would be forever changed. Bees have experienced an unprecedented scale of habitat loss with more than 9 million acres of grass and prairie land converted to crop land since 2008.2 Although Honey Nut Cheerios famous spokesbee, Buzz Bee, and his honey bee friends may not be in danger of extinction like some other pollinators, in the interest of protecting our food supply, Honey Nut Cheerios is committed to helping all pollinators thrive through the planting of these habitats. “A huge amount of research now demonstrates the value of habitat restoration on farms for pollinators. Features such as flowering hedgerows, mass wildflower plantings in field borders, and flowering cover crops, along with improved protection from pesticides, are consistently proving to be the most successful approaches to maintaining robust pollinator populations. We are excited to see how deeply General Mills understands these conservation systems, and to watch this beautiful new chapter of conservation farming unfold,” said Eric Lee-Mäder, pollinator program co-director for the Xerces Society. 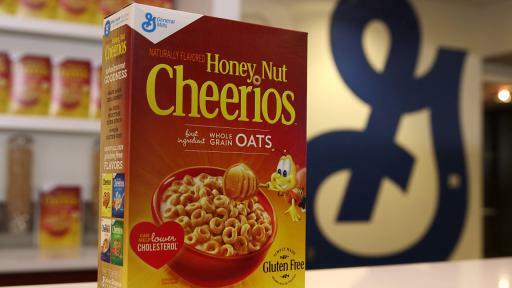 With this Honey Nut Cheerios commitment, General Mills is now one of the largest corporate contributors to pollinator conservation. Large-scale habitat projects have already been planted or are currently underway on farms supplying ingredients to Muir Glen, Cascadian Farm, LÄRABAR and Annie’s, with additional projects being planned. 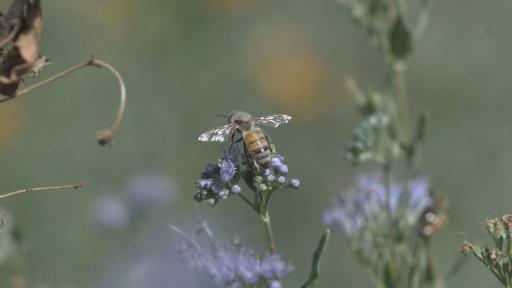 About 30 percent of all ingredients in General Mills’ products rely on pollination. 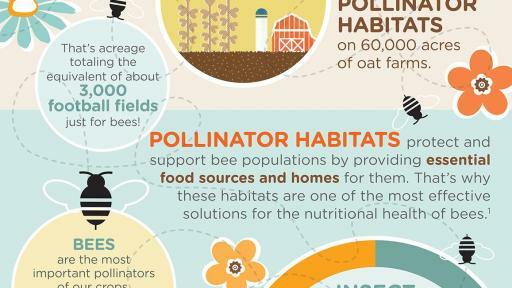 Although that does not include the oats used in Honey Nut Cheerios, the brand is committed to planting these habitats in support of pollinator conservation. Over the past three years, Honey Nut Cheerios and General Mills has contributed more than a quarter million dollars to help research and restore pollinator-friendly habitats for bees and other pollinators.